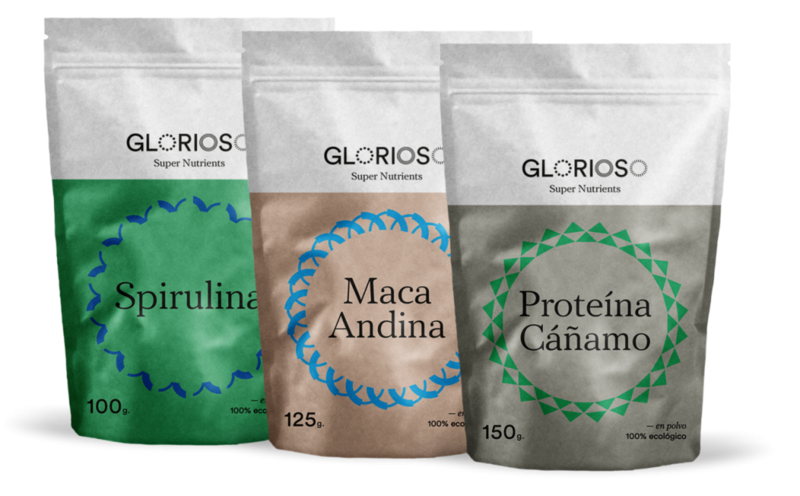 superfood pack with special energetic properties. Maca root is recognized for its energy properties as a source of B vitamins, iron and proteins. It is also used in the areas where it grows as a fertility enhancer. This vegetable protein is easily digested and is very complete because it contains all amino acids. Perfect for vegan and athletic diets.